Dr. Ifland is a food addiction professional who is active in both online recovery and research. Dr. Ifland has been an innovator in the field of recovery from food addiction since 1999 with the publication of her first popular book. In 2015, she founded The Facebook Group, Food Addiction Education Facebook Group, to help people recover from food addiction. She also built the website, Food Addiction Resources, www.foodaddictionresources.com, and Food Addiction Books, www.foodaddictionbooks.com which provide free information on recovery from food addiction. 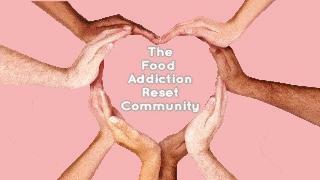 In 2016, she founded the first online training in food addiction to make recovery easier in small, online groups, Food Addiction Reset, www.foodaddictionreset.com. 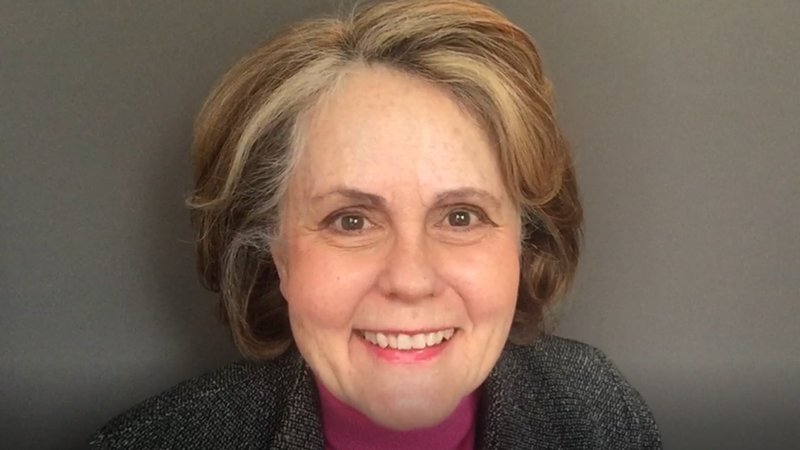 In 2014-2017, she wrote and edited the only textbook on recovery from food addiction, Processed Food Addiction: Foundations, Assessment, and Recovery, published by CRC Press. In early 2018, she will conduct the Home Addiction Reset Program (HARP) which is the first online program to support people at home through withdrawal from processed foods. Also, in early 2018, she will also publish the popular book, Recovery from Food Addiction: Fabulous Meals for the Week in 2 Hours, which is a breakthrough system for easily managing meals for recovery from food addiction. She is the lead author of the first scholarly description of processed food addiction according to classic addiction diagnostic criteria and the first scholarly definition of addictive versus non-addictive foods. Dr. Ifland earned her PhD in 2010 at Union Institute in addictive nutrition. Her MBA was awarded by Stanford Business School in 1978 and her BA in Economics and Political Science by Oberlin College in 1974. She currently resides in the Seattle area where she enjoys hiking, women’s business groups, and the arts. Find out how to make those annoying, destructive cravings go away when you're in the car.